Kids of Delhi & NCR are now Happy Planting! Every child is born as a genius! 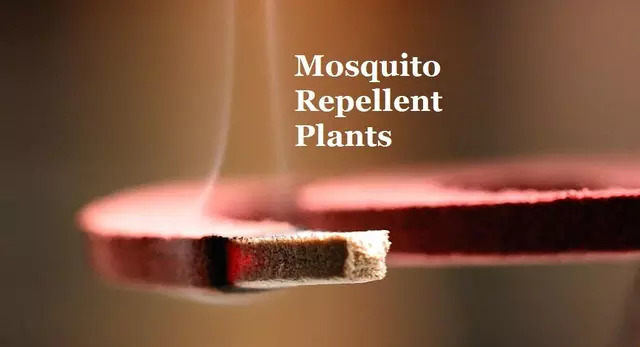 This was proved correct by our cute little participants at the Happy Planting terrarium making workshop conducted at Crafts Village on 10th April located in New Delhi. 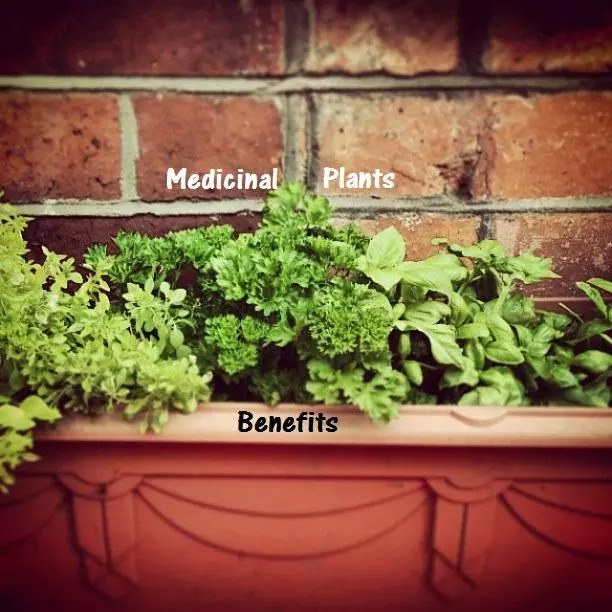 In an era of advanced medical science and pills, not many people have put their faith on medicinal plants or Ayurveda. The ancient medical science has looked after mankind for centuries. Hence, it is definitely worth a shot. Many think that medicinal plants are hard to find and can only be found in far-off forests or mountains. 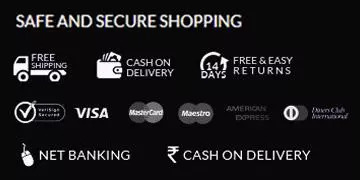 However, thanks to internet and companies like Happy Planting, more and more people can get thier remedies home. Much about this resurfacing is dependent on self-education of every individual. 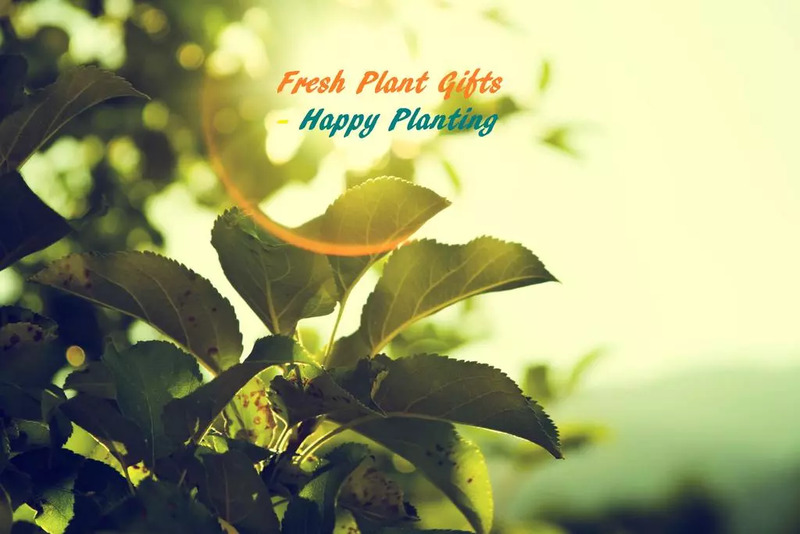 Happy Planting has a collection of eight medicinal plants that can be easily and effectively used to cure ailments related to skin, hair, digestion, allergies and respiration. 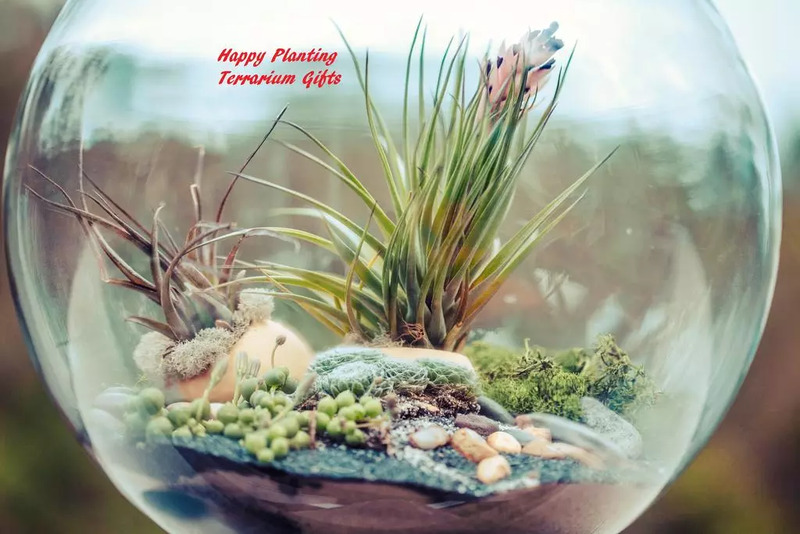 Caring for your Happy Planting terrarium is pretty easy! Succulents are very forgiving and that’s why we love them. But you can trust that we’ve killed our share of succulents when we were starting out, by either watering them too much or giving them too much sun. 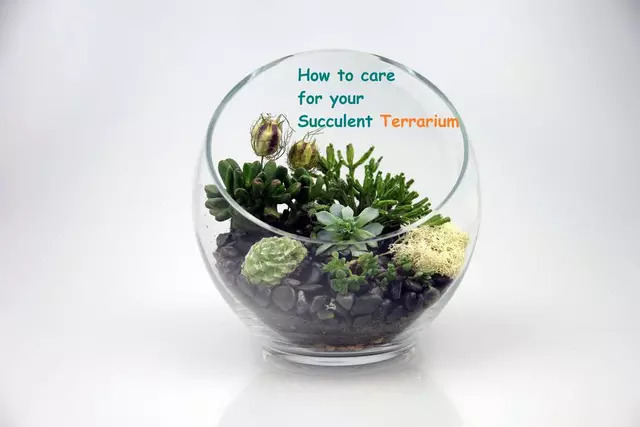 With experience, we learned that succulents don’t live at the same pace as we do – it takes over a week for them to get hungry whereas it takes us only a few hours. 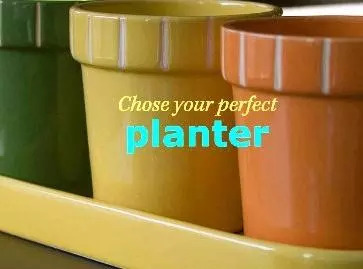 So try not to overcompensate when you notice your plants looking less than perfect. 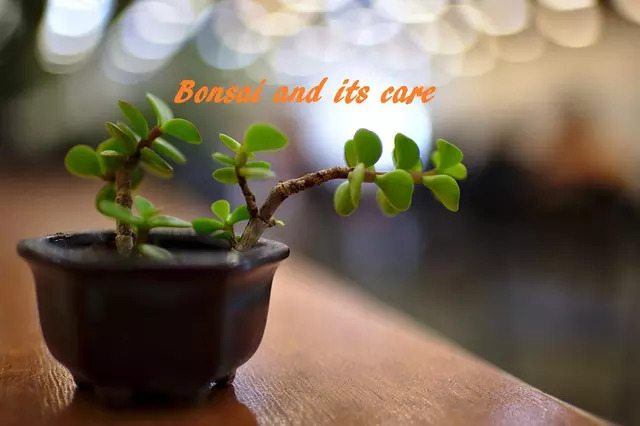 Keeping strong and healthy bonsai’s is all about good care. If you decide to grow a bonsai this is the last step of the way and, if you do it right, the most rewarding one. It’s also the longest procedure because it could last most of your life and even after, if you decide to leave it to your descendants, like they do it in Japan.